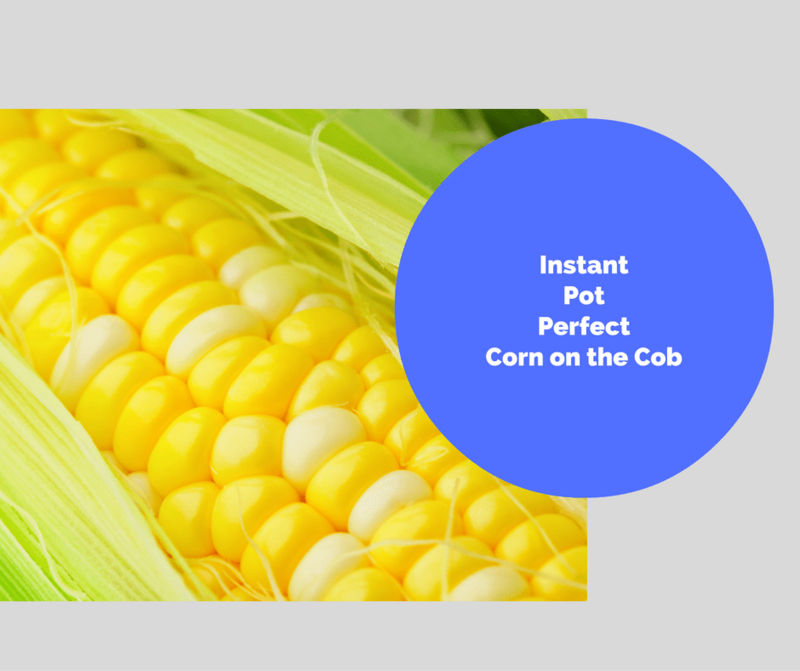 There is nothing like 2 minutes, perfectly cooked corn on the cob. My oldest son Ethan, loves corn, my husband being from Ohio, also loves corn on the cob. Being a northern girl, with an Italian mom, I didn’t eat or cook much corn. So, I was always not buying it for my family. I either cooked it too much or too little. My friend actually told me to just throw it into the instant pot. So, after I erased the visions of corn from my ceiling, I gave it a try and it could not of been easier. « Thinking About Homeschooling For High School? Resources To Help!